As a dealership, you face many challenges in providing the highest quality customer service to your clients. Once you help your customer discover just the right vehicle, it is important to get them on the road quickly and easily so they can start enjoying their new purchase. Let Jupiter Tag and Title Service help you meet all of your dealership’s tag and title processing needs, from pre-sale support to post-delivery tag, title, and registration completion. We are here to provide you with fast, efficient, and personalized service to offload these time-consuming and burdensome tasks, and help you to enhance your customer’s overall purchase experience. Let us handle all your Florida and Out-of-State tag, title, and registration needs. We handle each service request with the utmost integrity and confidence, never wavering in our goal to provide you with the best service in the industry. Our 50-state service includes registering new and used vehicles (retail or lease), securing liens, obtaining duplicate titles, and expedited handling. Once you provide us with the necessary information and supporting documents, our knowledgeable and friendly staff takes care of all the paperwork and processing to deliver your tags and titles in the timeliest way possible. Our staff is dedicated to providing premium customer service – we offer a live person to answer your questions by phone and email. 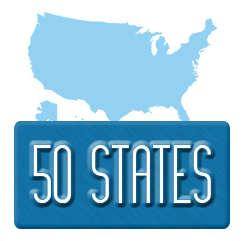 Rely on us to provide you with accurate and timely quotes for tag, title, and registration services for all 50 states. Whether you are working with your customer during the pre-sale process or following up on those post-sale tasks, we can prepare timely and accurate quotes to equip you with the sales tax, fees, and documentation requirements you need to get the job done. 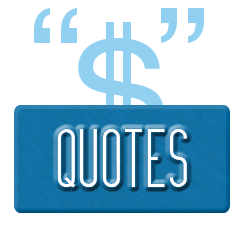 We keep current on all the latest state and county rules and regulations, so you can rest assured that the quotes we issue reflect the most up-to-date information available. And once you obtain the quote, send us the required information and documents for speedy processing by our professional staff. 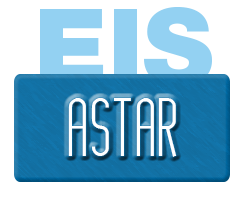 Subscribe to our Electronic Information System (EIS) by ASTAR Info, LLC to handle your after-hours quoting and pre-sale needs. EIS is an online information product offering up-to-date tag, title, and registration requirements for all 50 states, including instructions on how to assess the proper fees and sales taxes, along with checklists of required supporting documents and forms. This affordable, self-serve knowledgebase empowers you to fully support your sales and customer service operations outside of core daytime business hours. For more information or to sign up for this valuable service, click here.